An Italian opera by Franz Liszt – which lay incomplete and largely forgotten in a German archive for nearly two centuries – will be given its world premiere this summer after being resurrected by a Cambridge academic. 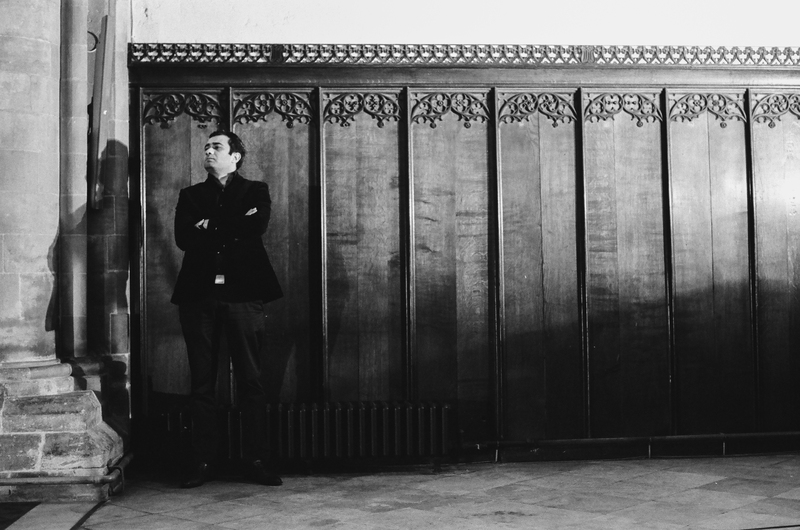 David Trippett, Senior Lecturer in the Faculty of Music at the University of Cambridge, first encountered the opera languishing in an archive in Weimar more than ten years ago. A trailer with extracts of the opera being performed can be seen by clicking on the link above. Known only to a handful of Liszt scholars, the manuscript – with much of its music written in shorthand and only one act completed – was assumed to be fragmentary, often illegible and consequently indecipherable. 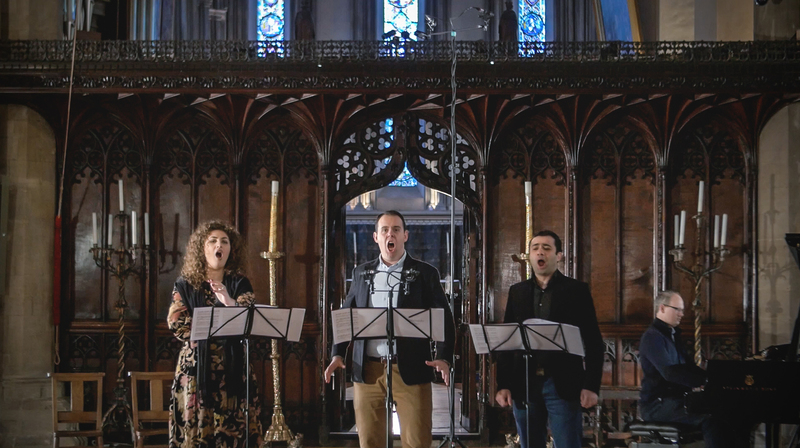 However, after Trippett spent the last two years working critically on the manuscript, a ten-minute preview will now be performed for the first time in public as part of the world-famous BBC Cardiff Singer of the World contest in June. “The music that survives is breath-taking – a unique blend of Italianate lyricism and harmonic innovation. There is nothing else quite like it in the operatic world. It is suffused with Liszt’s characteristically mellifluous musical language, but was written at a time that he was first discovering Wagner’s operas. A critical edition of the music for act 1 will be published by Editio Musica Budapest (Universal Music Publishing) in 2018. 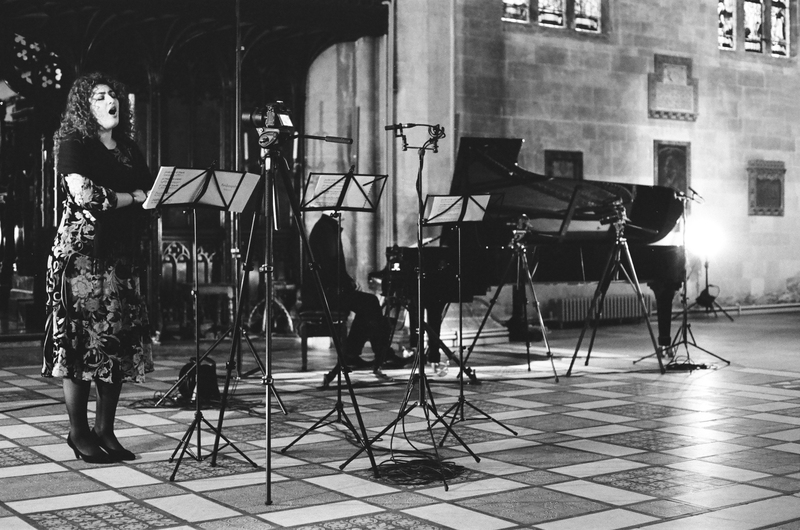 Although Trippett has worked alone on rescuing the music Liszt notated, Cambridge’s Francesca Vella has worked on deciphering the Italian text alongside musicologist David Rosen, whose principal role has been to translate the libretto into English. The libretto, based on Lord Byron’s tragedy Sardanapalus, tells the story of Sardanapalo, King of Assyria, a peace-loving monarch, more interested in revelry and women than politics and war. He deplores violence and brutality, and, perhaps naively, he believes in the innate goodness of humankind, but is overthrown by rebels and burns himself alive with his lover, Mirra, amid scents and spices in a great inferno. 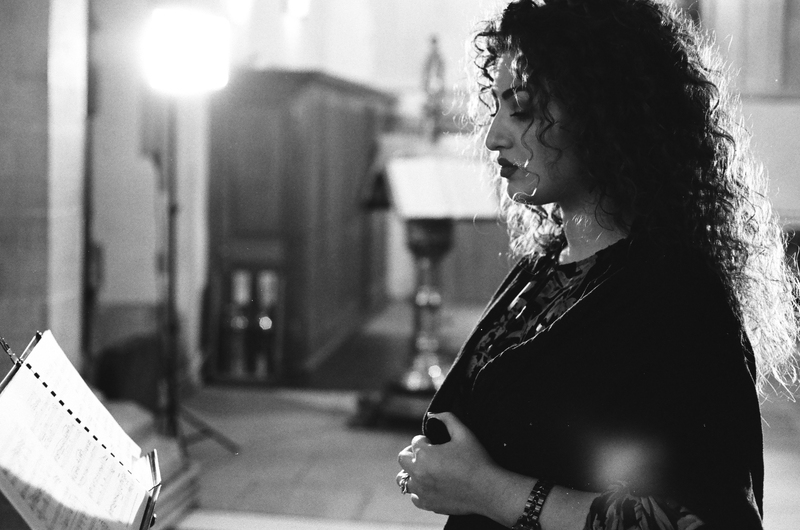 A ten-minute scene from the opera will be performed at the final of the BBC Singer of the World event by Armenian soprano and rising talent Anush Hovhannisyan. “In effect, the manuscript has been hiding in plain sight for well over 100 years,” added Trippett. “It was written for Liszt’s eyes only, and has various types of musical shorthand, with spatial gaps in the manuscript. A lot of it is very hard to read, but the scruffiness is deceptive. It seems Liszt worked out all the music in his head before he put pen to paper, and to retrieve this music, I’ve had to try and put myself into the mind of a 19th-century composer, a rare challenge and a remarkable opportunity. 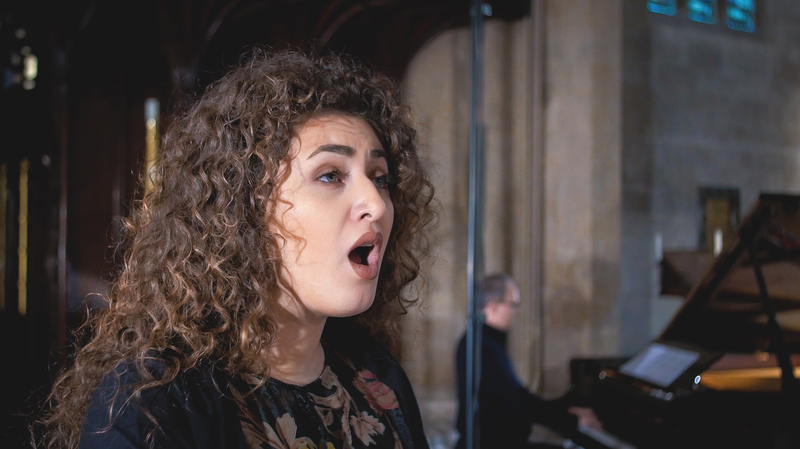 Ahead of the BBC event in June, Trippett and his colleagues are putting the finishing touches to a documentary film for the University of Cambridge chronicling the resurrection of Liszt’s forgotten masterpiece, with singers Anush Hovhannisyan (soprano), Samuel Sakker (tenor) and Arshak Kuzikyan (bass-baritone). This will be released on 15 May.